Figment Fun at G.A.P. Travel: Welcome! Figment Fun is the web home of the Disney Destinations branch of G.A.P. Travel. We are your full-service, fee-free Authorized Disney Vacation Planners! Welcome to the blog! I'll be constantly updating this site with new ideas, great travel deals, articles and reviews, and links to sites that can help you along in your quest to have the best vacation. Subscribe to our feed or by email and keep up with the news. Please comment often or ask questions. You never know when you might find the trip that is just right for you! Welcome to the blog of G.A.P. Travel! We are a full-service agency here to help you get on the best vacations. Our services, as always, are fee-free for land and/or sea packages. Contact us for a quote today! Muster Up! Ship Safety Taken Seriously or Going Overboard? 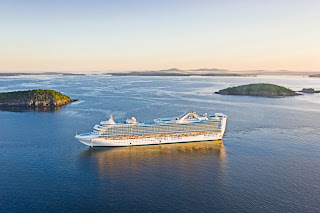 Royal Caribbean's Grandeur of the Seas is Back! 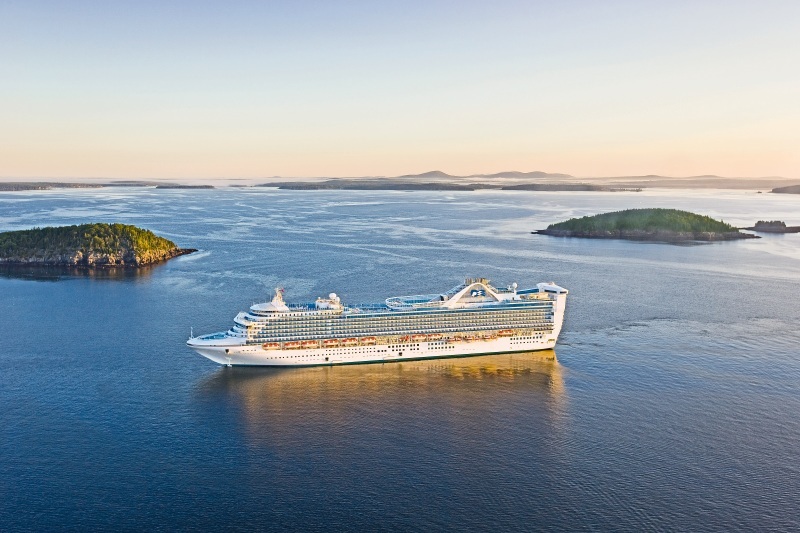 Think big for your Weekend Getaway! Disney Cruises Expands its Offerings! Content property of G.A.P. Travel. Watermark theme. Powered by Blogger.